Some of the nicest-looking yards have large, beautiful trees. However, no matter what type of tree you may have on your property or regardless of how many you have and how large they may be, these peaceful plants can often cause problems as well. It’s important to pay attention to the health of your trees as well as other troubling issues. 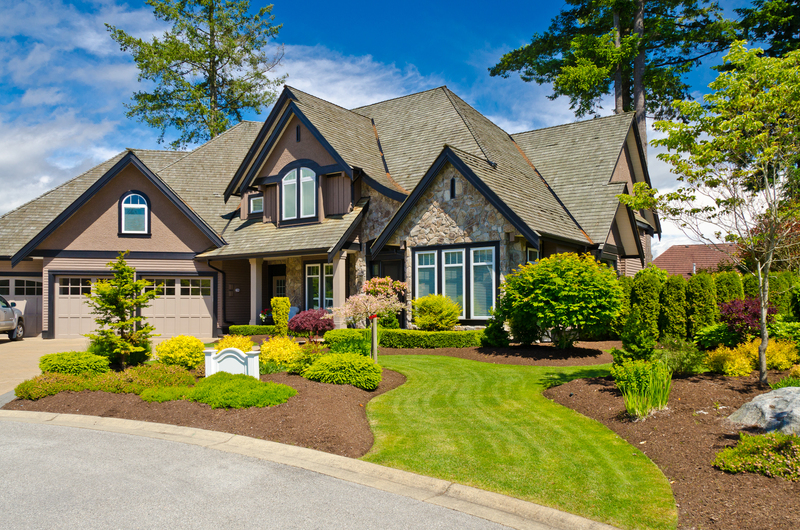 When you need help with your trees, make sure you call a professional lawn care service. You love looking at your trees and watching change colors throughout the year. What you may not see, however, is the ever-expanding root system. As your tree ages, the roots will expand. Depending on what type of tree you have and how old it is, its roots could be covering a considerable area. If buildings or other objects are restricting root growth, this can spell trouble for the tree or for your yard and home. Make sure your tree has good soil and that you feed it properly. Aging trees can become a magnet for pests such as insects. These invaders can destroy your tree if you don’t perform proper tree maintenance. It’s important to give your tree the right nutrients. Also, when you plant a new tree, make sure you plant it in the right spot. When soil compacts, it can hinder the growth of your trees. If you’ve ever had a mature tree that didn’t seem as large as it should be, you may have compacted soil. To thwart this issue, try using some vertical mulching or using or other organic materials. Just like humans, trees need to eat. Your trees need the right nutrients for good health, but they may not be getting all the nutrition they need. Ensure that you fertilize them regularly. 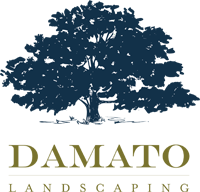 An experienced lawn care service can help improve the health of your trees. 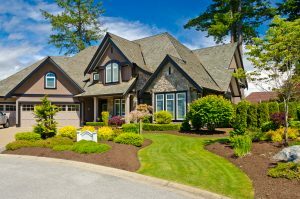 If you have any of these issues in your yard, call the professionals today. We're open 24-7, ready and waiting to take your call.